For green gift giving this year check out one of my sponsors igreenwarehouse. 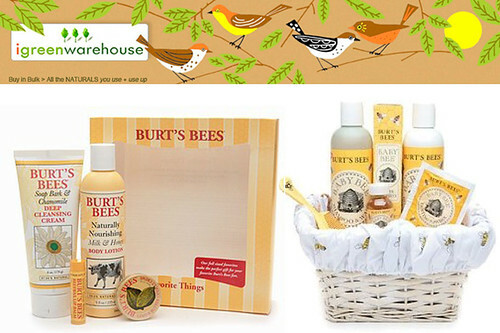 They carry all of my favorite green products and offer some great earth friendly holiday gift sets (including Burt’s Bees, my fav). I’m going to pick some up for friends. Enter code “Maquette” to add 10% additional off with any order from the HOLIDAY GIFTS + SETS category of $49.99 or more. Valid for one week until December 18th to assure timely holiday delivery. 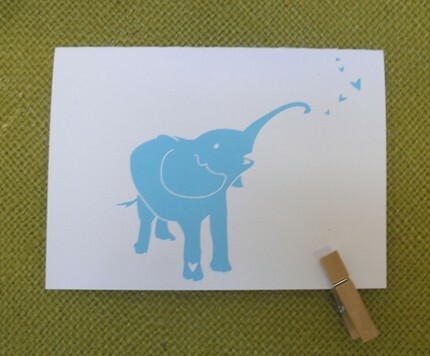 Then grab some hand screen printed 100% Post Consumer recycled paper cards from Foxy and Winston. Love the elephant. Too cute. will def check it out Justine!